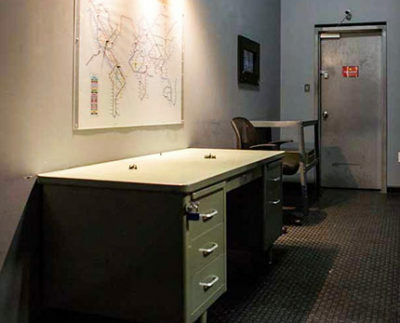 Escape The Room puts players in a real-life escape game where they must work together in a race against the clock to solve a series of increasingly challenging puzzles. Be prepared to have your wits tested and your entertainment level raised when you get into the best escape room in the country. 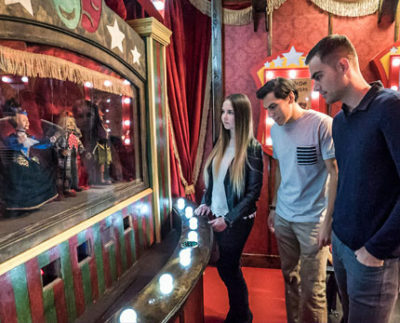 Developed by an all-star team of puzzle designers, theme park engineers and set designers, Escape The Room creates interactive, immersive games rooted in hyper-realistic scenarios. 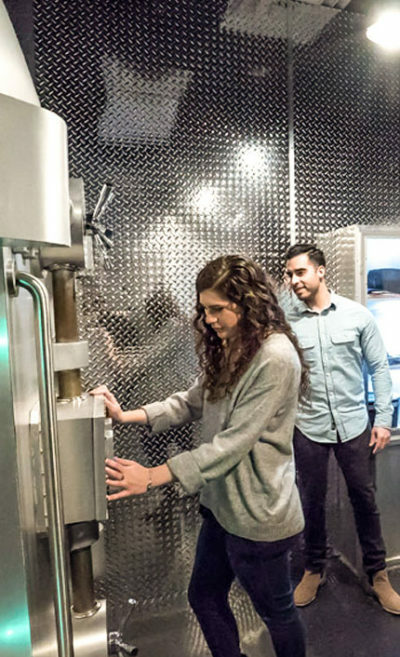 With dozens of escape rooms in multiple cities across the country including Indianapolis, Minneapolis, Milwaukee, Albuquerque, Boston, San Antonio, Atlanta, Pittsburgh, Detroit, and continually growing Escape The Room sets the bar for experiential entertainment. 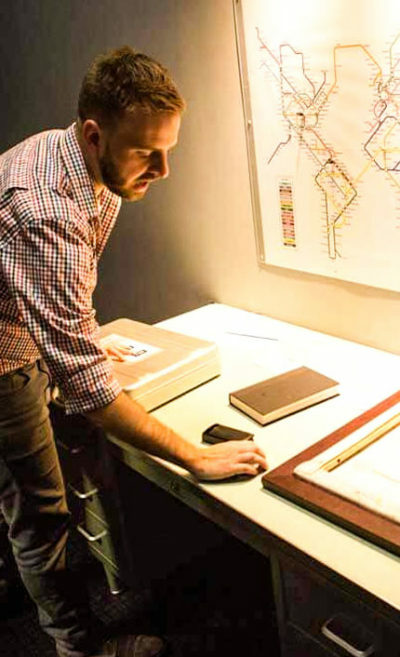 Starting with one game played in New York City in October of 2013, Escape The Room has grown into what is now known as the premiere live game and entertainment company in the United States. 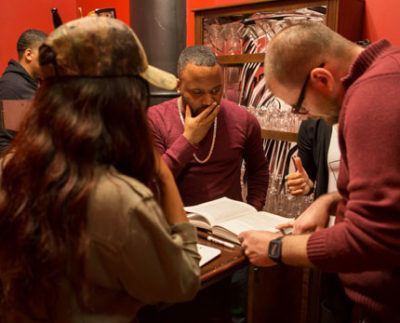 With escape rooms in Washington D.C., Chicago, Philadelphia, Dallas-Fort Worth, Houston, Phoenix, Denver, St. Louis, Los Angeles, and more there is no other escape game company that has the dedication to detail and the guest experience as Escape The Room. If you are looking for team building activities as a way to increase and improve creativity, communication, and delegation among your employees, our Escape The Room team building games promote the use of real-world strategies. 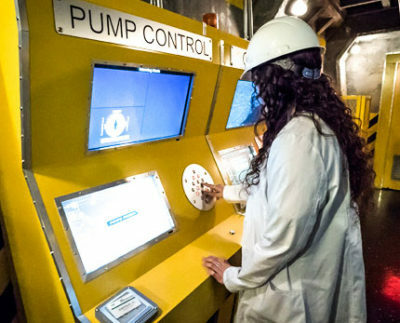 Each game presents a unique and interactive environment in which everyone contributes to team building ideas. All participants contribute to shared learning and increased connectedness in a fun and engaging setting that can be designed for different personality types. These games spark conversation around the skills that are developed and team strategy used to accomplish the end goals. They also encourage reflection about what could’ve been done better. We offer options for teams of all sizes! Contact us today and let us organize your team building in any of our locations all across the country. An Escape The Room party is unlike any other. Whether you are throwing a party for children or adults, you will make a lasting impression with our expertly and professionally designed games. The puzzles and clues may not take the place of a birthday cake but they are certainly more fun. We tailor each escape room party to your unique celebration and number of people. Your party will work together to uncover clues, solve puzzles, and discover hidden messages in an enclosed environment that they will try to escape from. Our escape room party will heighten your senses, challenge your mind, and peak your curiosity. Turn date night up a notch with an Escape The Room event. Nothing says “I love you” like a real-life adventure game! And if a Jurassic Escape is not your thing, unfolding mysterious clues on a top-secret mission just might be. Spice up the night and guarantee a great date by showing your fun and relaxed side. This non-traditional date idea is sure to leave your significant other wanting more. Escape The Room is great for families and friends as well. The out-of-the-box experience is a memorable and exciting way to bond and increase communication.